At ECD Automotive Design, a lot is done to ensure that the interior of your car feels comfortable and unique to your style. Enjoying a good level of comfort inside your car will give you the confidence you need to explore the world. 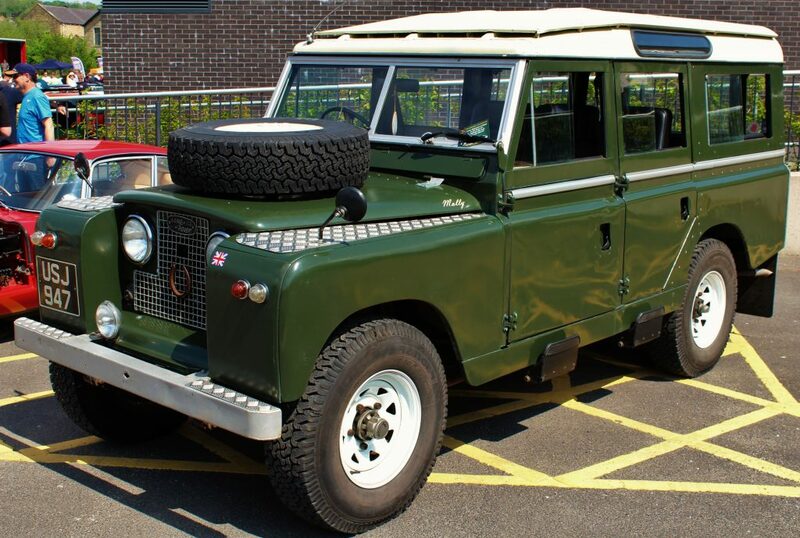 But what are the things that count when it comes to having a luxurious custom restored Defender? 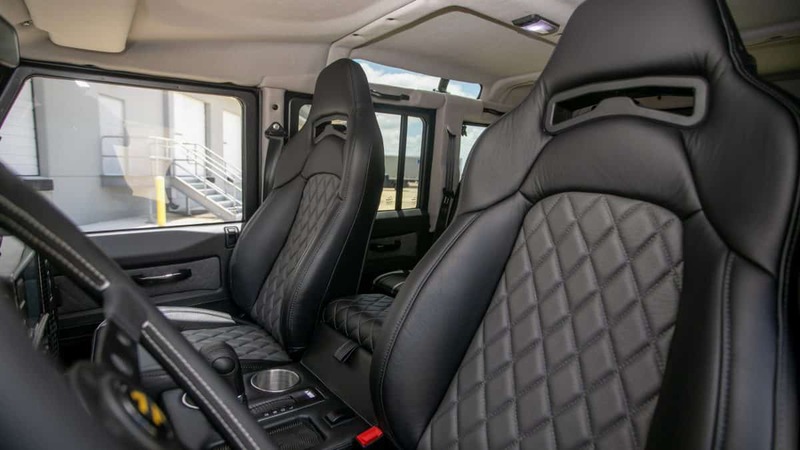 Here, we’ve detailed out a few must-haves that will bring a special look to the interior of your once Land Rover Defender vehicle into an ECD Custom piece. 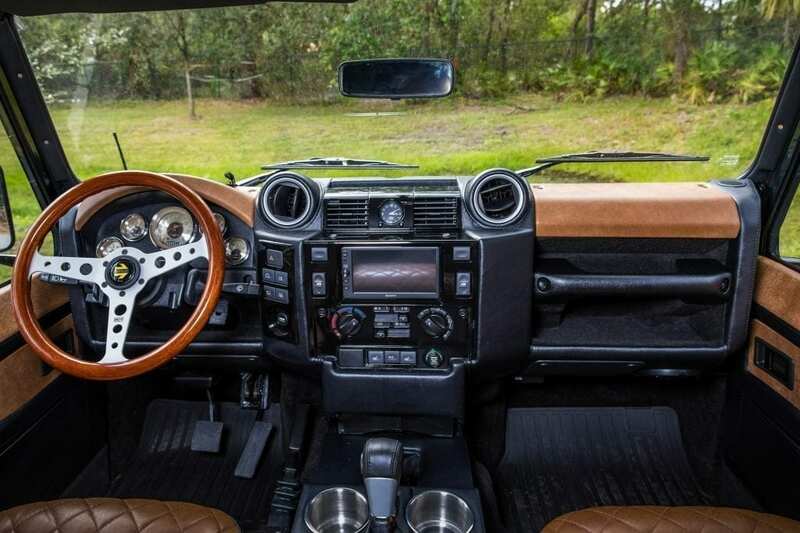 Bringing style to your Custom restored defender is easier when you choose a modern layout to your dash board. As part of the works to bringing a personalized touch to your build, you can change your dash board from the base defender look to a more modern looked called the PUMA dash . The dashboard offers quick access to some of your basic controls and metering data, offering you utility the way you’ll like it. The dash is even customizable with options to include google apple play and android auto. 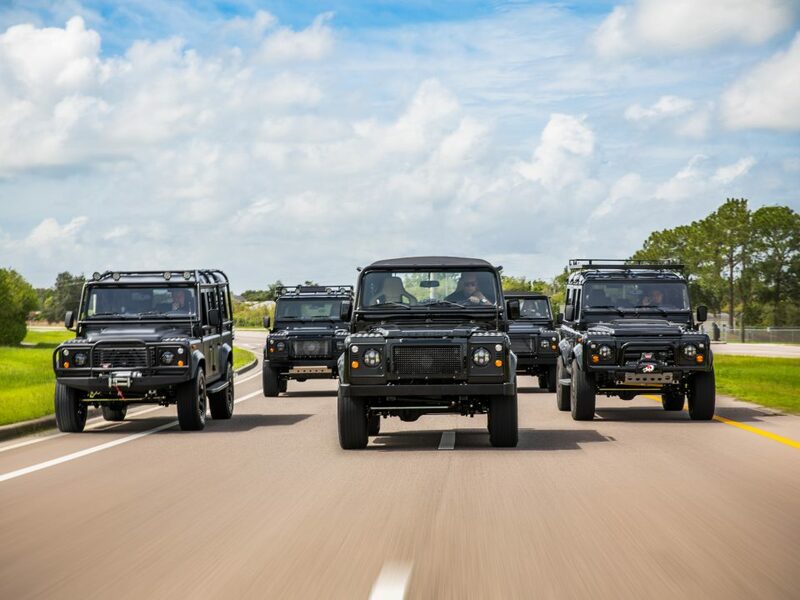 A number of modern trim designs exist to make the Puma Dash a must have if you want anything close to comfort in your custom restored defender. You know how important it is to keep your mobile devices powered at all times. This new feature, when inculcated into your car’s interior design, will provide you with a wireless charging pad to keep you mobile. 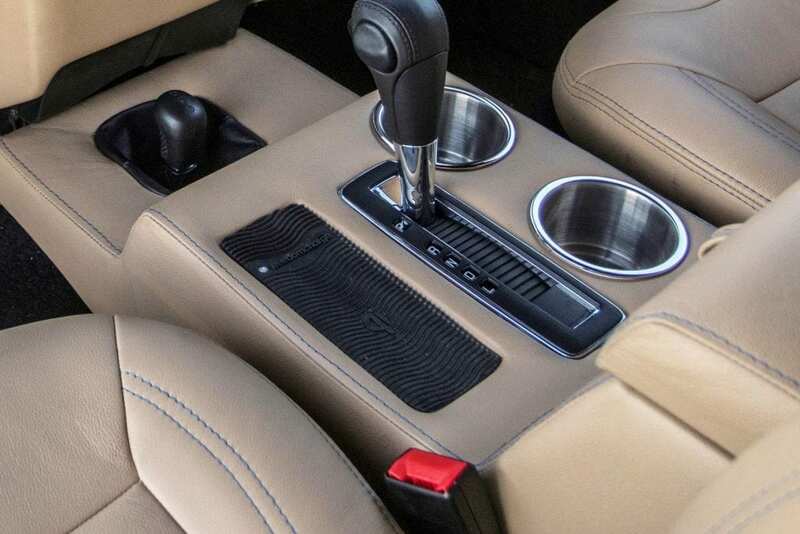 During design, the innovative wireless charger was made to make use of the cup holder space in the center console. The holder was made to securely hold different sized devices no matter if your team droid or team apple. When charging, the wireless pad shows an LED light as charge indicator. 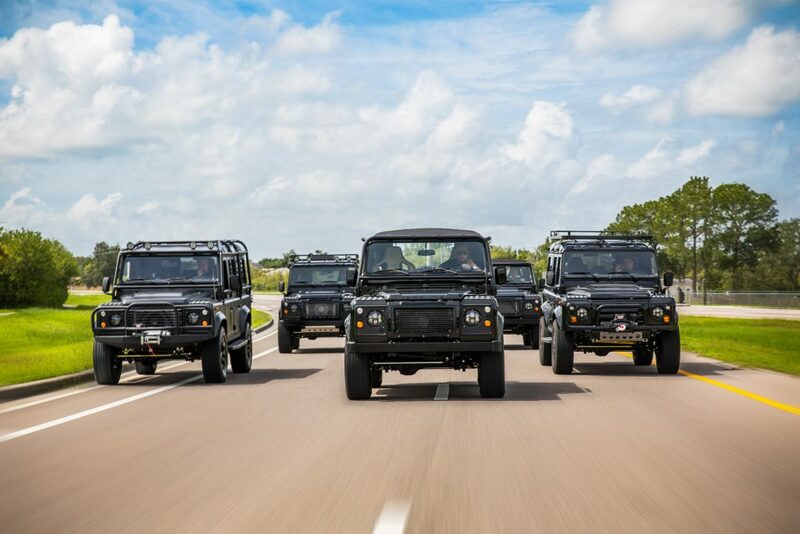 The functionality and design of this upgrade makes it a must-have for the modern defender driver. Lighting brings a special backdrop to any space. Our interior lighting options for your custom build can really take your vehicle to the next level. This addition to your build adds to the level of comfort for you, your passengers, and areas which may otherwise be dimly lit. Nothing brings class to the interior of the car better than the professional detail of embroidery on your build. A customized interior is the peak of any upgrade and it’s at this stage where you get to personalize your car and bring the special feel of luxury to your build. You can take the process a step further by giving into more customized touches like a custom embroidered logo or name into your headrest or creating your own stitching pattern. Leather/Cloth options comes in different forms and styles, from beautifully finished seams on two-tone upholstery to logos on your custom stitched seats, or custom created stitch designs. No matter what your style our upholstery team brings the “wow” look to your build’s interior. 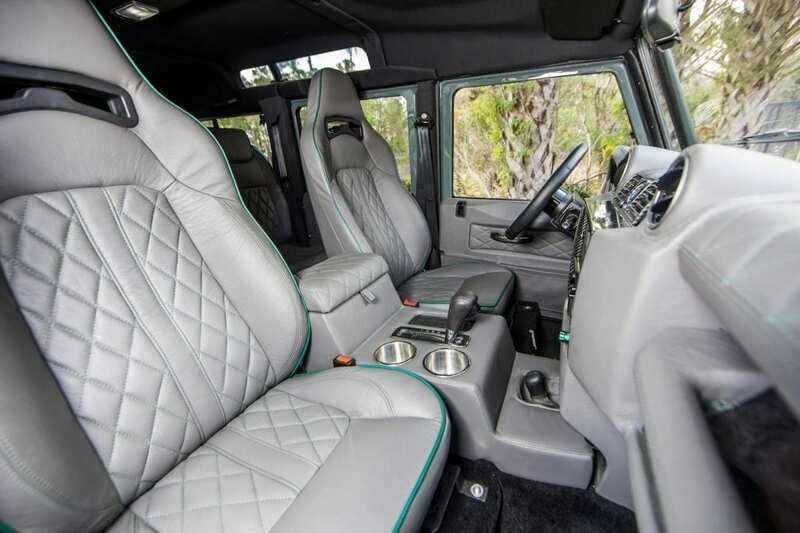 An impactful upholstery design will add a lot to your vehicle’s uniqueness while being a great place to invest and enhance the value of your custom restored defender. 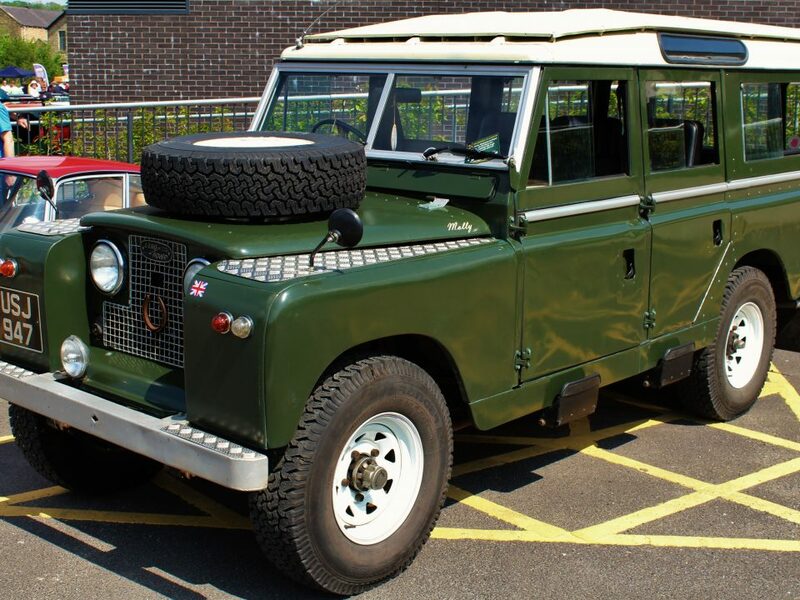 A great feature of the original Land Rover Defender has always been its off-road capability and E.C.D. blends this ability with modern technology, making it a great 21st century truck. ECD Automotive Design is here, and we build the best Luxury custom restored Defenders, ensuring that everything is made to meet with your exact specification. 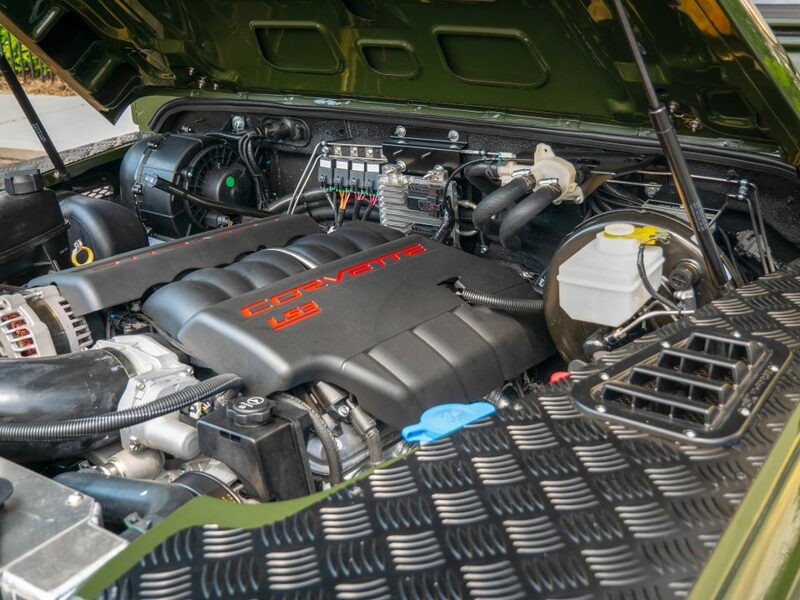 To say your build is customizable is an under statement, your vehicle can have the kind of look you desire whatever the amount of detail you aquire..